A 39er is someone who has reached the age of 50 (or 39 and holding) but still enjoys getting together with others and having a good time going out to eat, visiting local attractions or taking trips. One of our deacons, David Robinson, is the leader of this group. 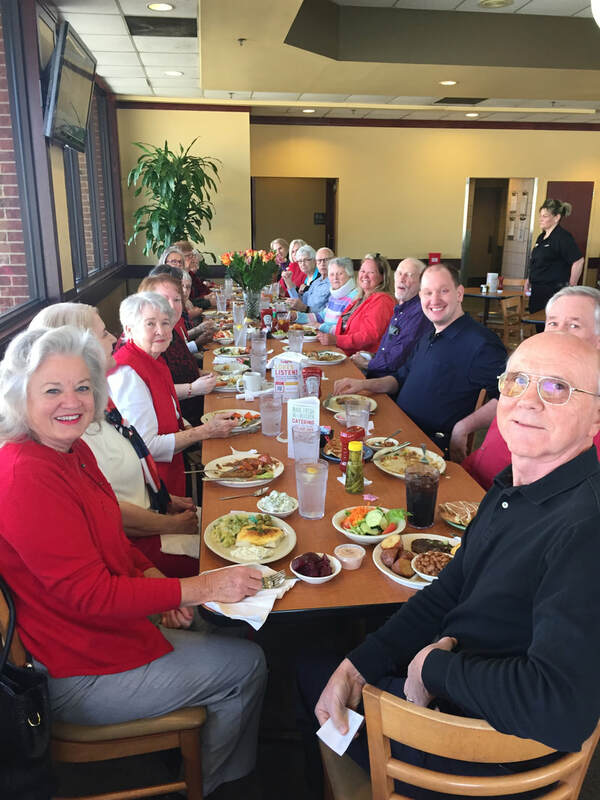 Seniors are an active, involved and important part of our congregation.